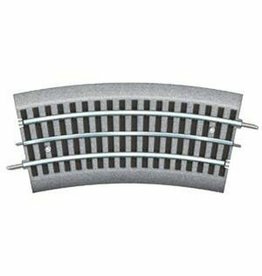 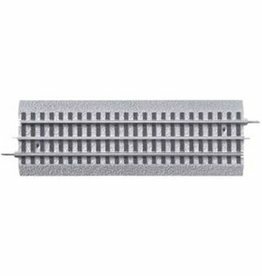 The FasTrack Transition Track is use to connect FasTrack to O gauge tubular track and can be used with MTH 40-1011 (If transition to MTH RealTrax is needed). 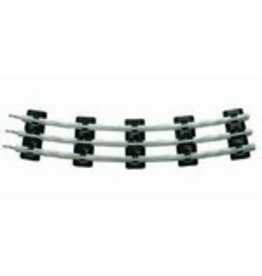 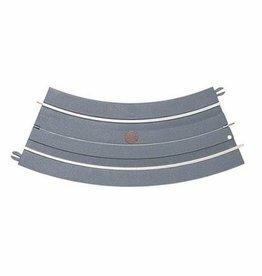 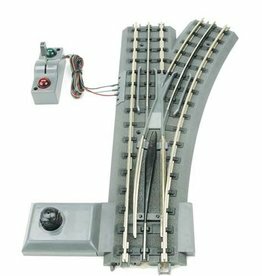 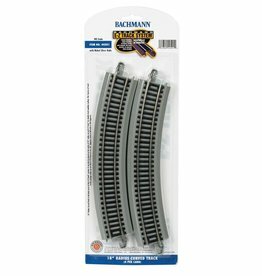 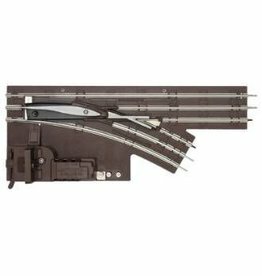 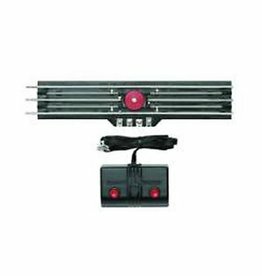 The FasTrack O36 half quarter curve track is sold as a single piece of track. 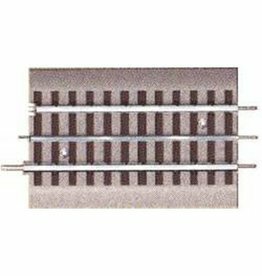 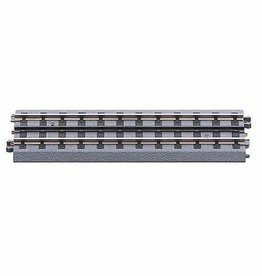 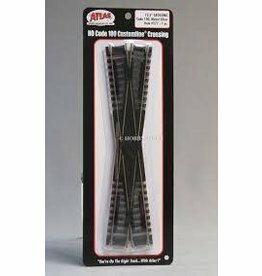 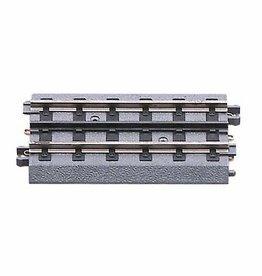 This Lionel FasTrack 10" straight track is sold as a single piece of track.